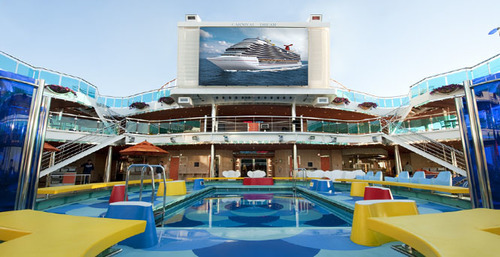 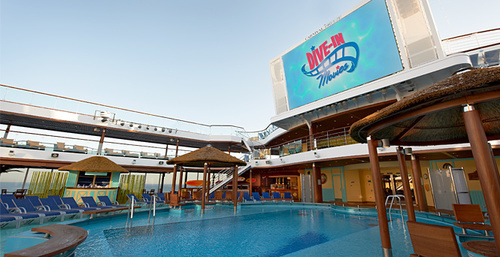 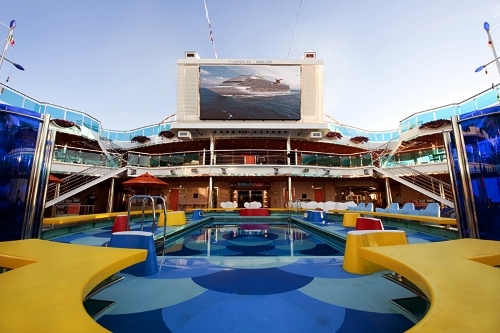 The innovative Carnival Dream is one of the biggest ships in the Fun Ship fleet, and all the dining and entertainment choices onboard reflect its size. 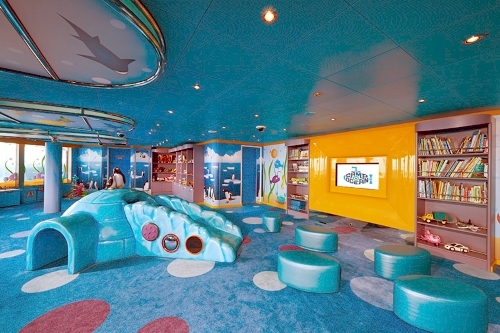 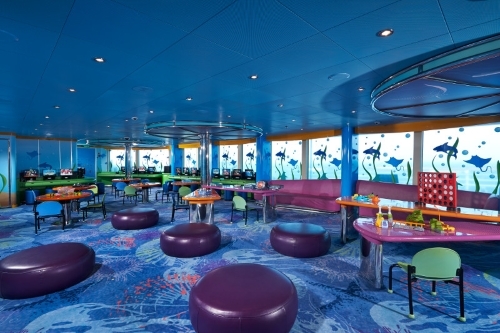 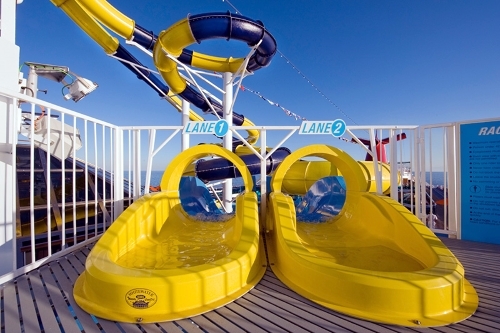 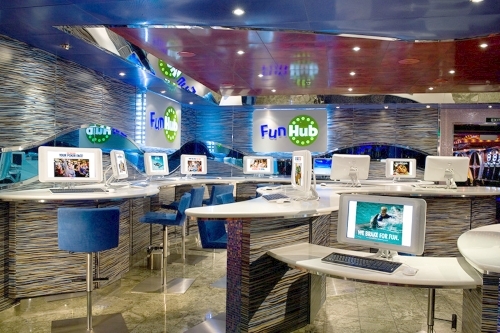 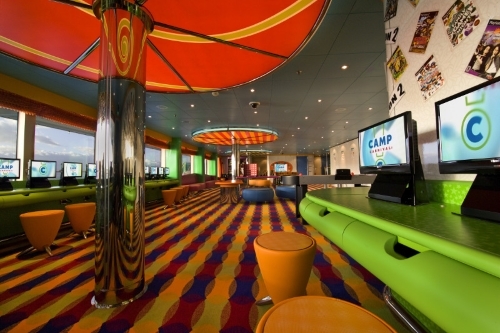 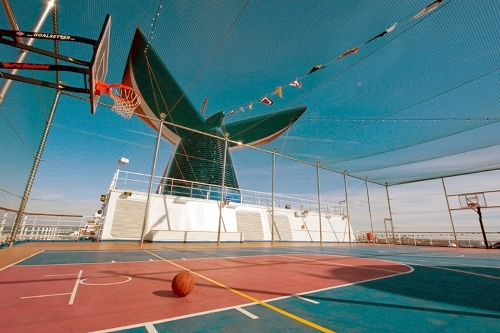 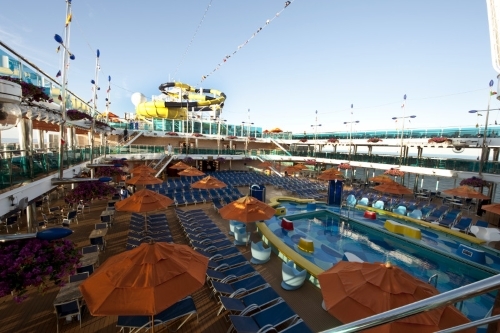 It features elaborate facilities for children--including several different clubs for different age groups--and high occupancy cabins, making it a great selection for families. 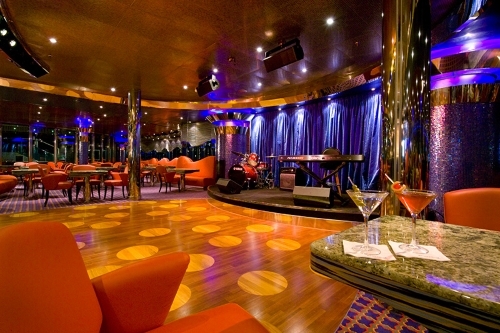 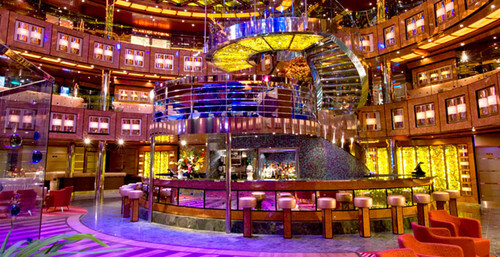 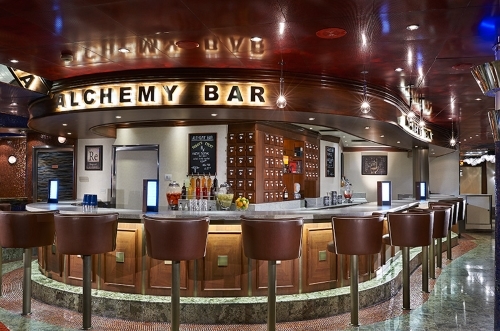 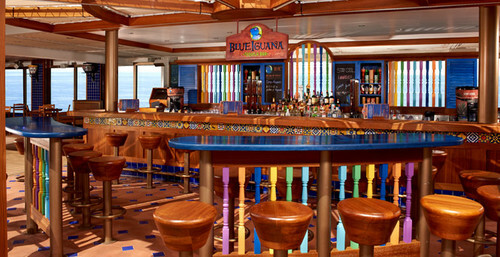 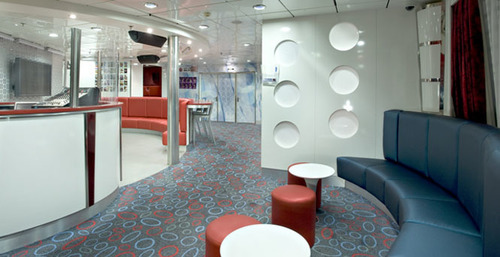 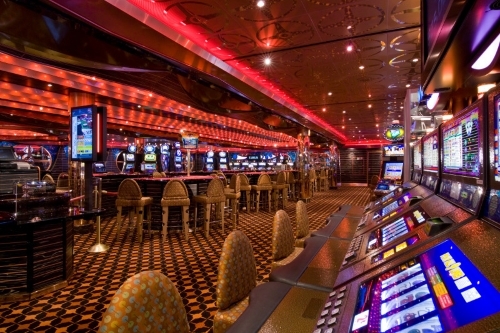 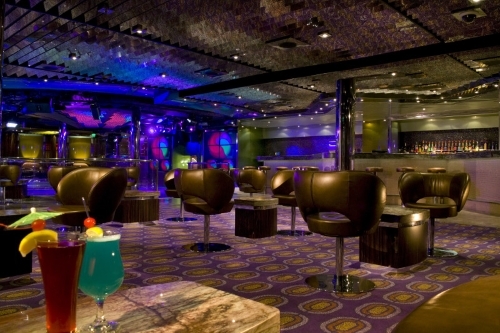 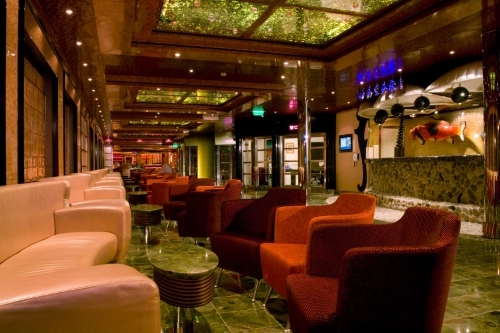 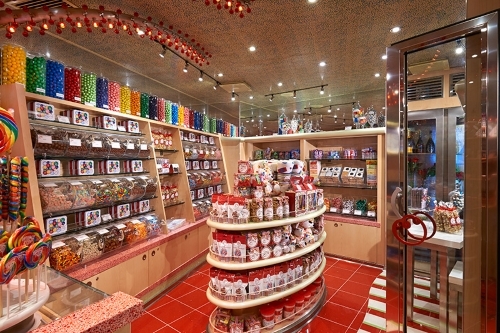 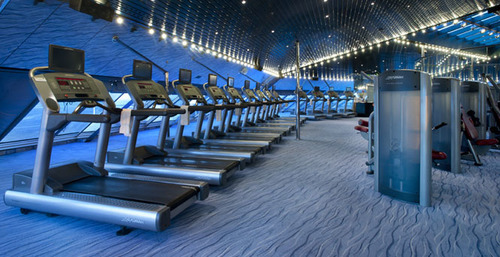 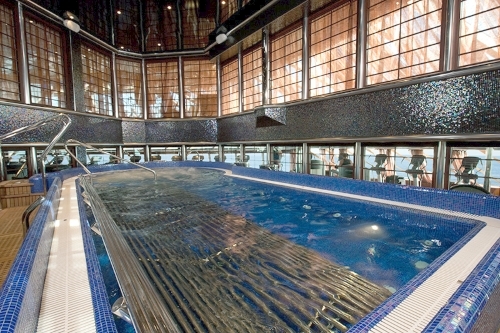 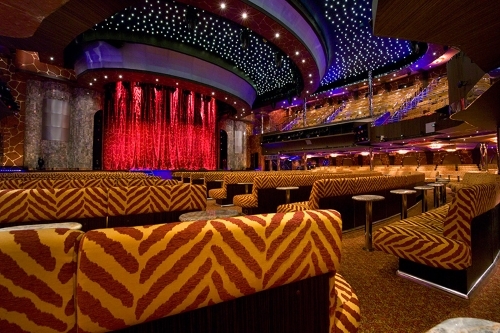 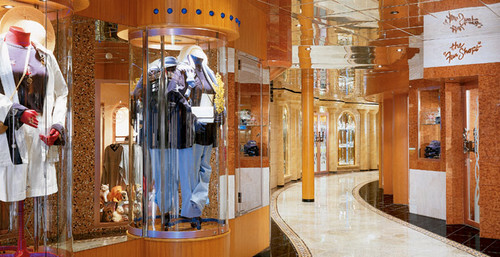 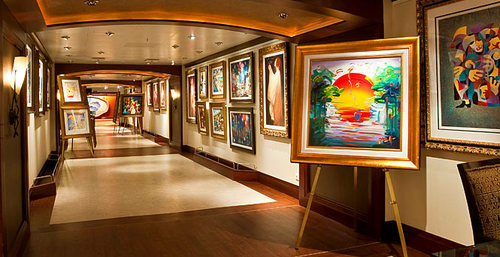 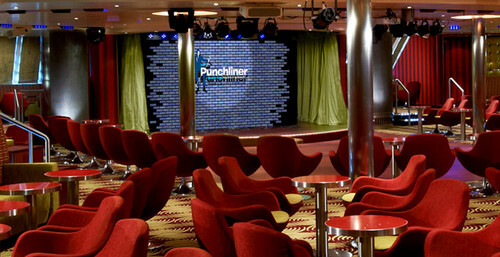 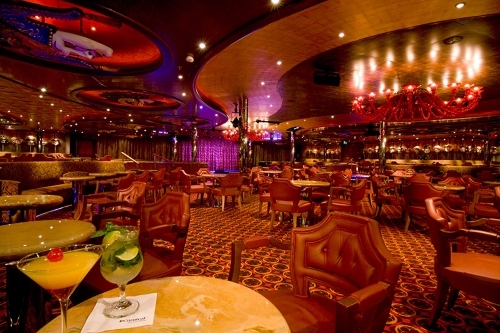 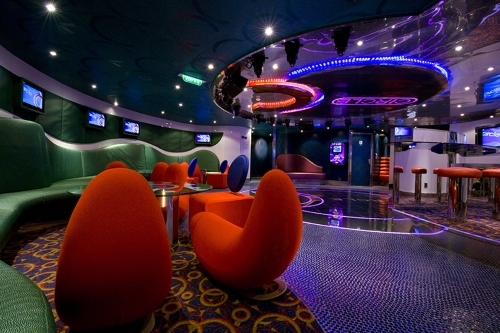 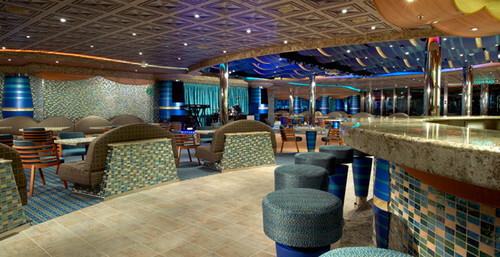 Carnival Dream also features two main dining rooms, a gourmet steakhouse and dedicated sushi spot. 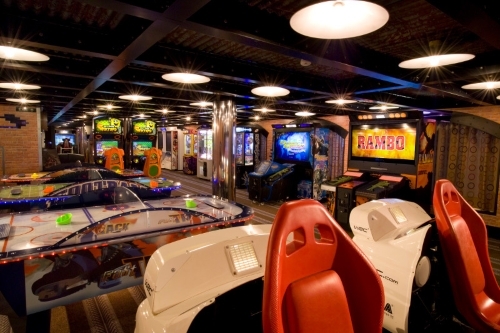 For those looking for a more casual dining experience, there’s a pizzeria, a burger joint and a smokehouse. 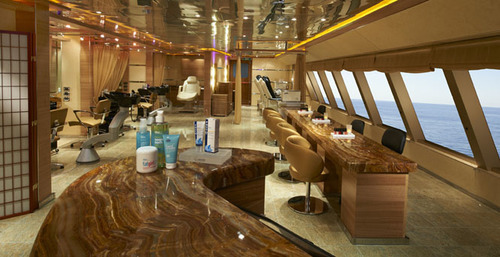 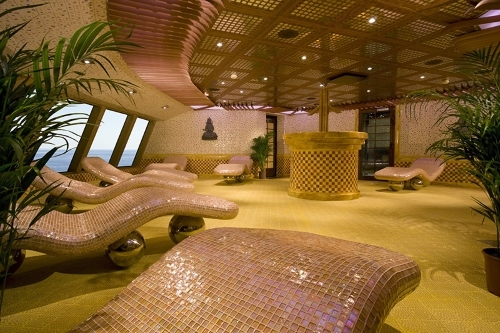 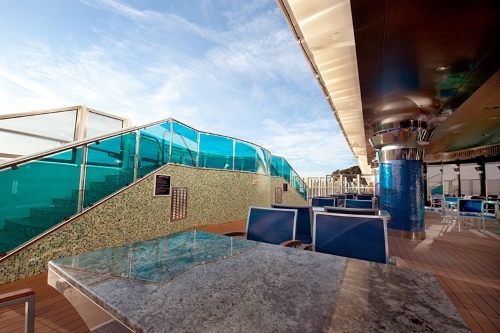 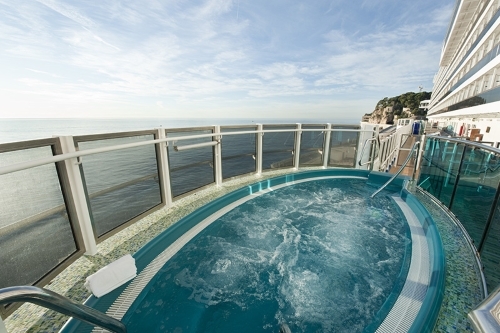 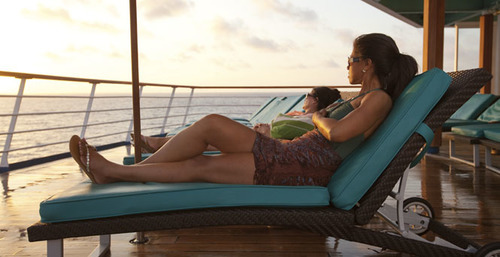 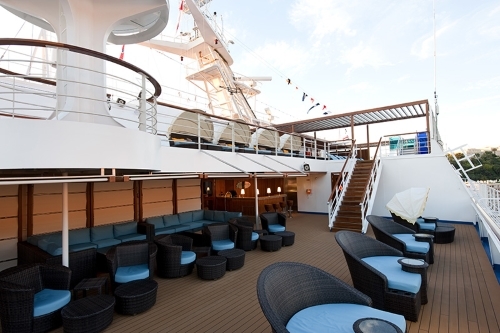 While the kids are enjoying their own onboard activities, adults can enjoy one of the many bars, the Cloud 9 spa or even the adults-only retreat, Serenity. 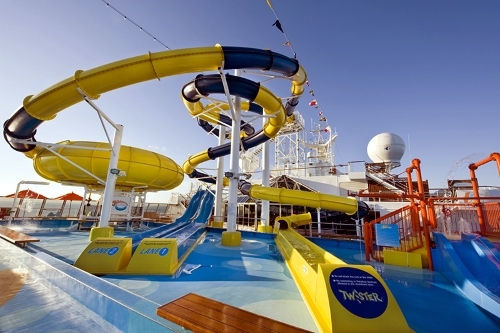 There’s also a huge waterslide at WaterWorks, so the whole family can have fun in the sun. 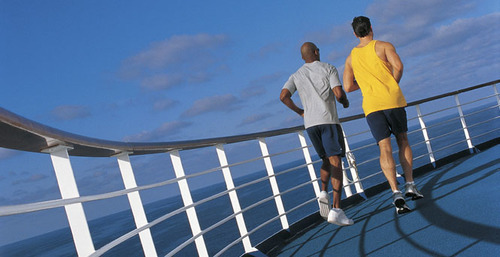 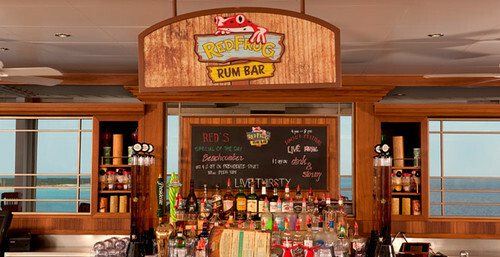 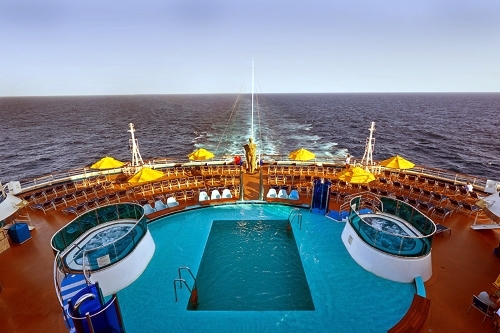 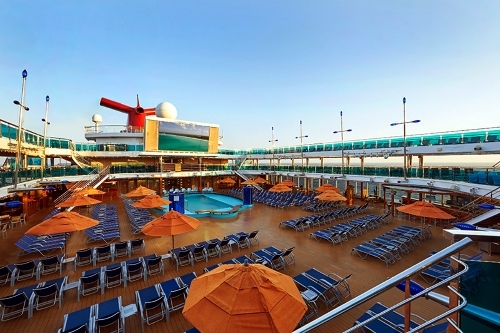 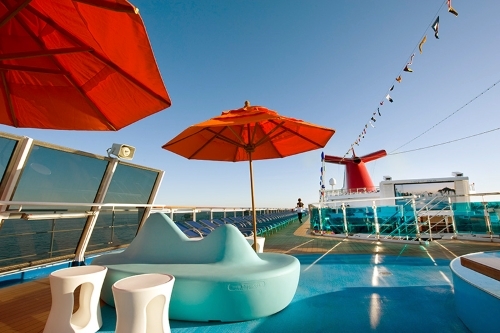 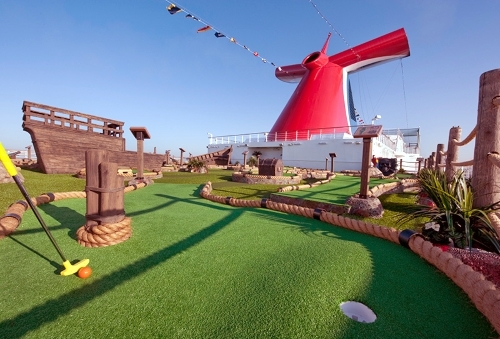 No matter what you prefer, the dining and activities on the Carnival Dream will make your dreams a reality.